Most Economical! 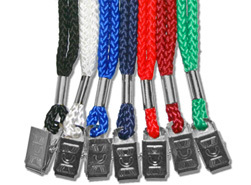 1/4" wide polyester braided style. IN-STOCK: Ship same day! 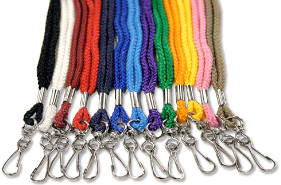 1/4" wide polyester braided style. 7 colors. IN-STOCK: Ship same day! 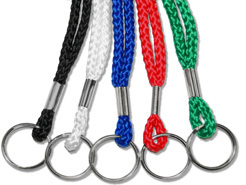 1/4" wide polyester braided style. 5 colors. IN-STOCK: Ship same day! 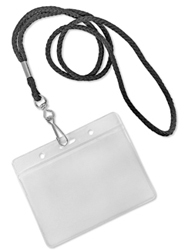 4 different sizes of badge holders to choose from. Click here to see more detail. Order by fax? download Order Form here .